Depending on the recipe and your food allergy requirements, there are many options for substitutions. 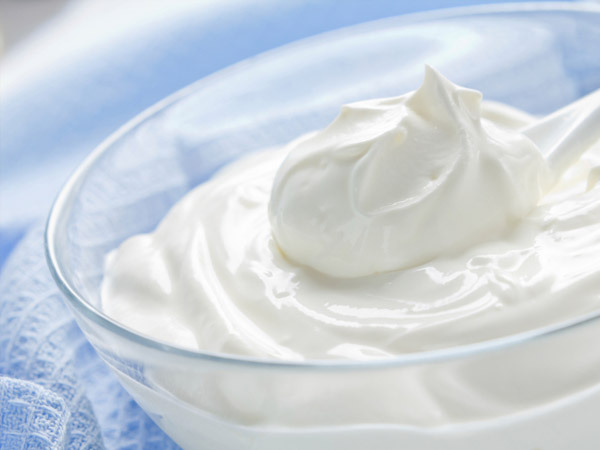 A couple of healthier options are Greek yogurt and a mixture of skim milk and cornstarch. Use a whisk to mix one cup skim milk and 2 tablespoons of cornstarch together until it begins to thicken. Or try this recipe for Vegan Cashew Cream as a dairy-free option!